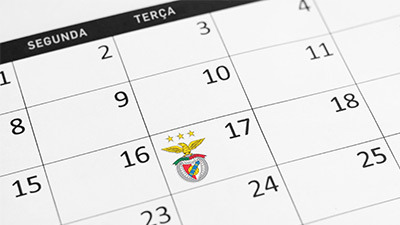 The Fundação Benfica (foundation) has once again joined the professional football team. Ana and Gabriel celebrated ten goals on Sunday and, at the end of the night, they also met all the players from Benfica's first team. Autographs, smiles, hugs and photographs to remember.